Modern round toilet made out of ceramic in a white finish. Toilet includes seat and cover as shown in the picture. Perfect for the guest or master bath. 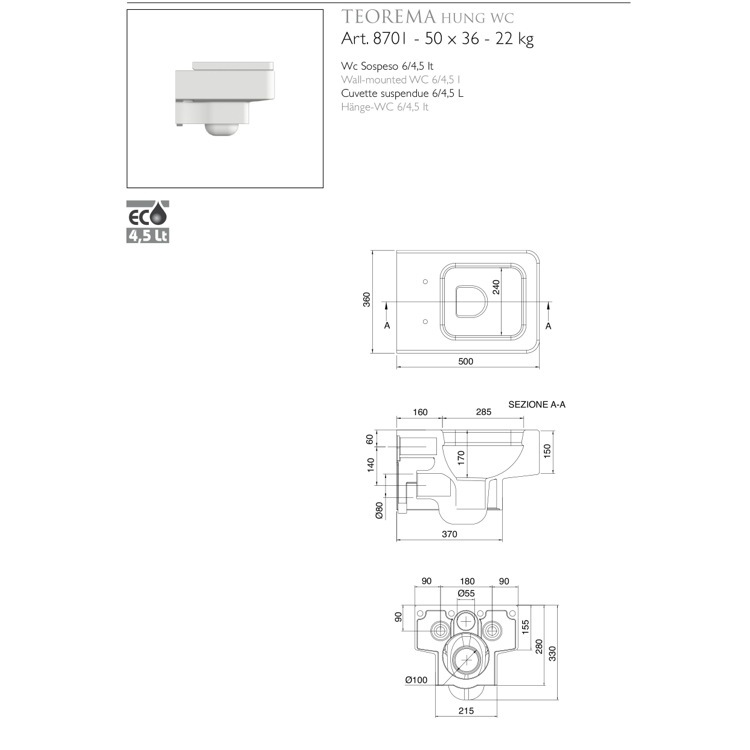 Requires Geberit concealed tank and carrier (ref. 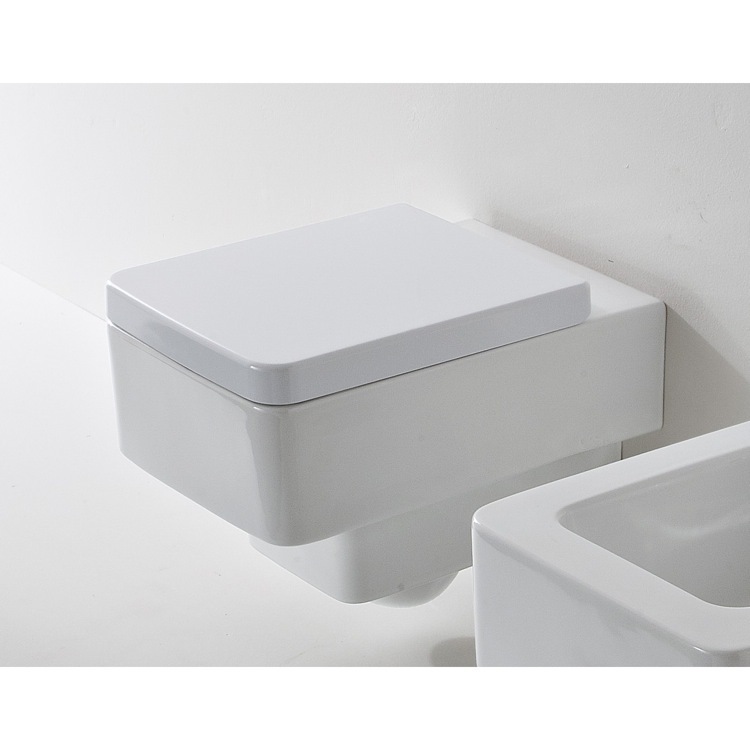 111.335.00.5) and Geberit white or chrome sampa flush plate (ref. 115. 770.11.5, ref. 115.770.21.5).